We just love to colour! Using the complete range of Paul Mitchell colour we have all the tools we need! From a gentle Conditioning Colour (quick enough for your lunchtime appointment) to add gloss and blend in those first greys to complete colour changes- the possibilities are endless! We will need you to come in for a complimentary colour consultation and a skin test, please bring your ideas and images with you. We will assess your hair type and your hair ‘history’ and will advise you of what will be possible in one visit or, we will plan your visits if more than one colour appointment will be required to reach your colour goal! If aren’t totally sure what you would like, what will be possible or what will suit you, our team of colour experts will advise and help you make that all-important decision! We colour responsibly by offering all our guests a complimentary skin test 48 hours before each and every colour service they have with us. Please add to this a Cut & Finish price or a blow dry which is required following this service. The Paul Mitchell Blonding system provides us with several products to choose from to suit your hair and requirements! Balayage and hand painting techniques, full head blondes 'Platinum Cards' Hand woven foils, baby lights and traditional colouring, bespoke to create colours as individual as each of our guests. We will select the finest products leaving your hair in the best possible condition as well as producing the desired result. If your hair is not in the best condition we will advise and help you to get it in the right condition before we proceed! 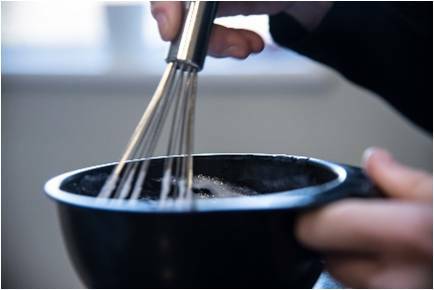 If your hair has been compromised chemically or with thermal damage, the ‘Super Service’ may be needed as a reset button for your hair. The Super Service helps rebuild the strength, structure and integrity of damaged hair to a point where a colour service would be feasible. Toners - a gentle top coat to finish off your blonding service. Demicolours - a top coat with more power (yet still gentle) for a longer lasting result. This is a price guide and a firm price will be given following a complimentary consultation when skin tests and strand tests will be carried out. Individually designed colouring to suit your hair/skin & lifestyle. Paul Mitchell Forever Blonde shampoo and conditioner and Dramatic repair. These will gently clean, smooth and repair, containing KerActive protein and safflower oleosomes. Sulphate free and cruelty free. Paul Mitchell Ultimate Color Shampoo and Conditioner and Triple Rescue. Its Quinoa Color Repair complex delivers protein to repair hair strands and lock in moisture so you can experience vibrant, manageable locks. The luxurious shampoo preserves coloured hair by providing UV protection against harmful damage and environmental stresses to ensure colour is maintained after each wash.Sulphate free, colour safe and cruelty free. 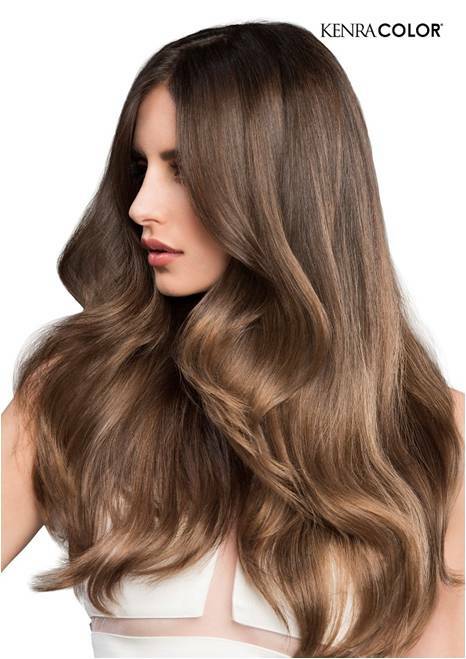 Paul Mitchell perms deliver gorgeous conditioned results which will make you love your hair even more! From style support to a full head of spiral curls and a whole range in between.